This year’s Golden Ball for best male and female footballers of the year will go to Hanoi ACB Club’s halfback Pham Thanh Luong, and Doan Thi Kim Chi, a member of the Vietnamese women’s football team, organizers said. The ceremony award of Golden Ball is organized for the first time in 1995. 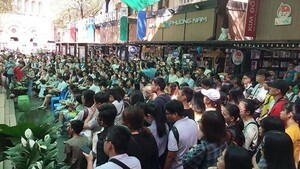 This year’s Golden Ball football awards will be held at the Ho Chi Minh City Opera House on May 17. This is the fourth time that Chi has won Golden Ball award. She also took this title in 2004, 2005 and 2007. Sai Gon Giai Phong newspaper, the organizer of the annual voting for the awards since 1995, sent 138 ballots to sport journalists, football experts, and coaches around the country. The gala night will give football fans a chance to meet well-known football players such as Le Huynh Duc, Le Cong Vinh, Luu Ngoc Mai and others and enjoy performances by famous singers like Dam Vinh Hung, Phuong Thanh, Thu Minh, Ha Anh Tuan, Hoang Bach, Pham Huy Du and more. 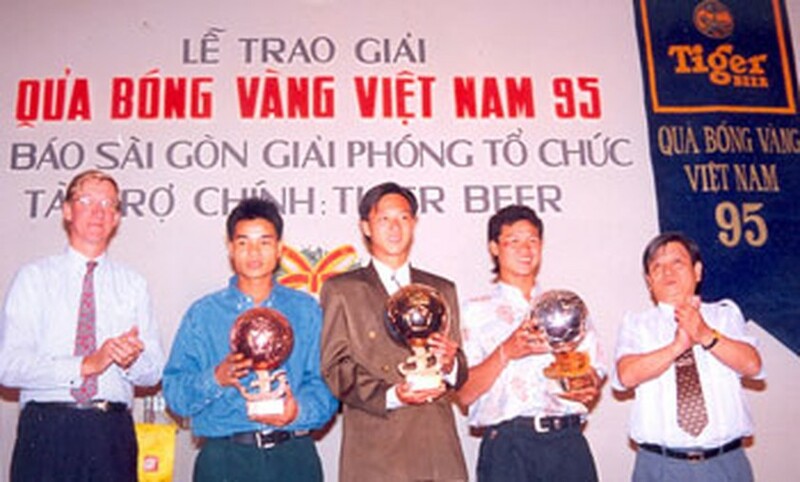 Among the awards’ biggest winners in the past, Le Huynh Duc, who is now SHB Da Nang's head coach, won the Golden Ball award in 1995, 1997, 2002 and Silver Ball prize in 1998, 1999 and 2000. Le Cong Vinh of Hanoi T&T, currently Vietnam’s top footballer, won the top title in 2004, 2006 and 2007 and a Silver Ball in 2005.